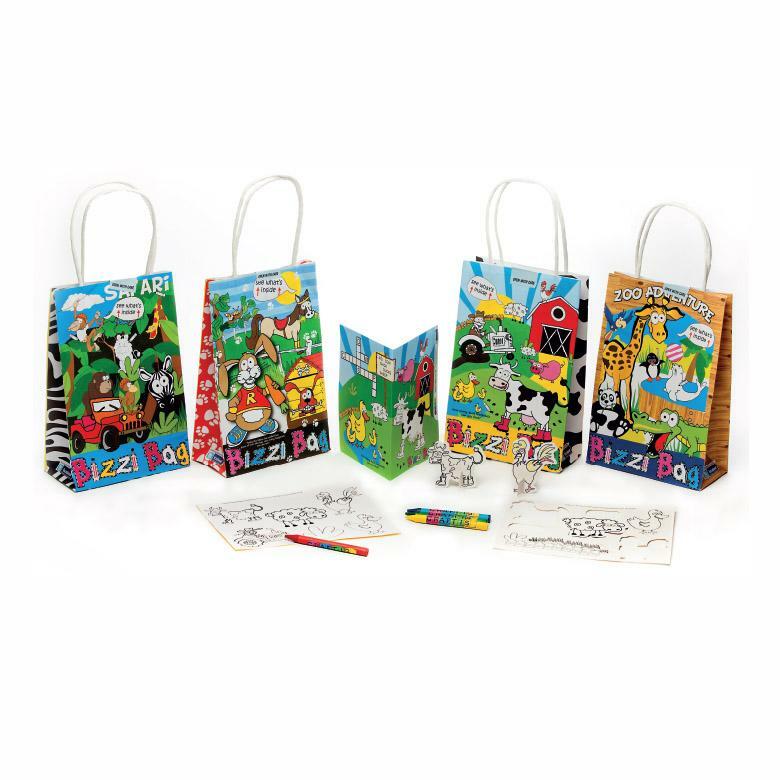 These fun, assorted and Eco Friendly activity Bizzi Bags are the perfect solution for children of all ages, they are great at entertaining children whilst eating out. 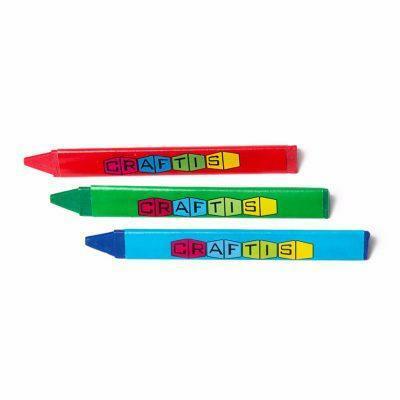 The bags are pre-filled with exciting & educational activities giving your little ones hours of colouring in. 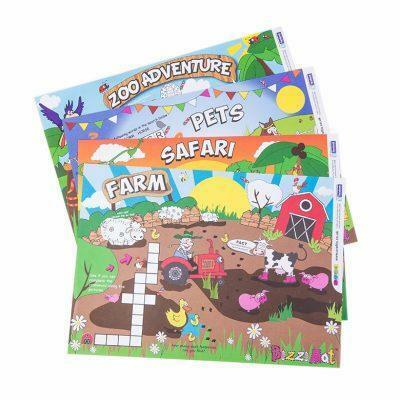 Each Bizzi Bag is packed with a sheet of 6 stickers to colour in, a 3D card puzzle, an A4 fold out bizzi activity sheet and a pack of 4 coloured crayons. 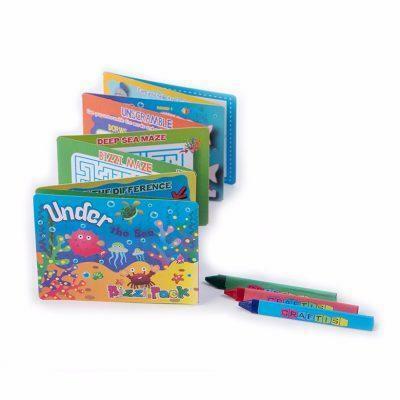 The bag is designed for children to draw on and has activities on both the front and back. No longer will there be bored children running around restaurants!